WHAT IS NEW IN THE 2ND EDITION? 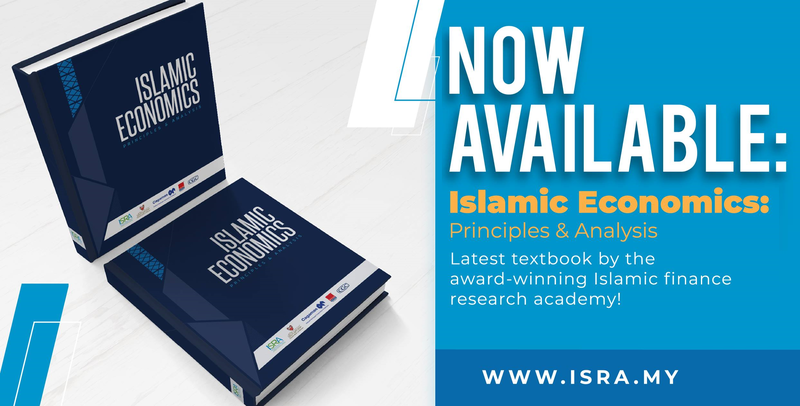 To improve the quality and relevance, the contents of the 2nd edition have been updated and the formatting of each chapter has been standardized. 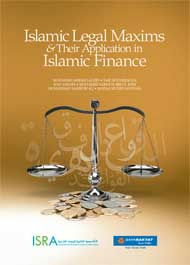 This edition also offers greater clarity by providing clearer explanations, illustrations, and examples. 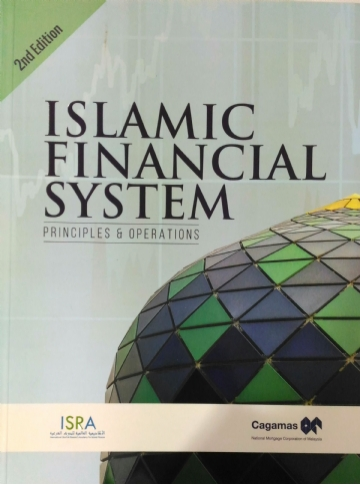 The 2nd edition also provides updated information which is very important for the fast changing global Islamic finance industry. 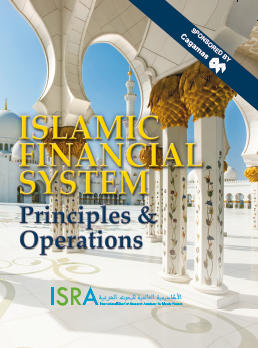 Overall around 40% of the content has been revised in the 2nd edition. 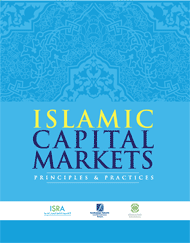 For a number of chapters like the chapter on equity market, accounting, etc., the update is significant.